We're experts at deck design, construction, replacement, repair, & maintenance. 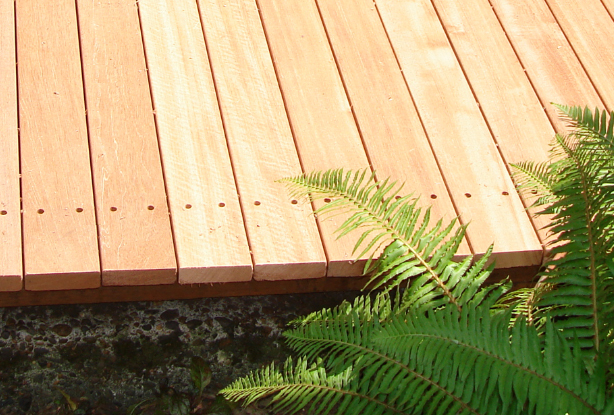 There are many beautiful decking materials currently available - with choices ranging from practical to exotic. Let us help! Contact us for more information.